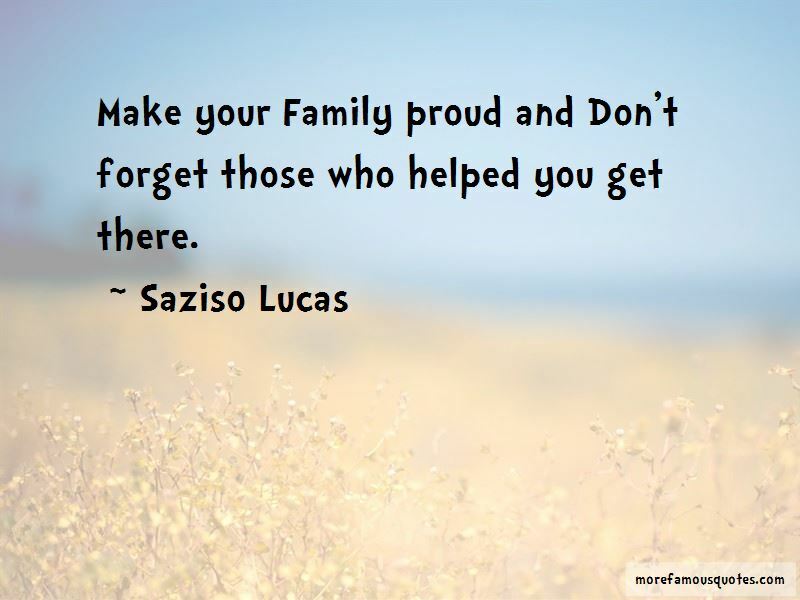 Enjoy the top 3 famous quotes, sayings and quotations by Saziso Lucas. Never be sure unless you check it again ,double check and be safe all the time. Want to see more pictures of Saziso Lucas quotes? 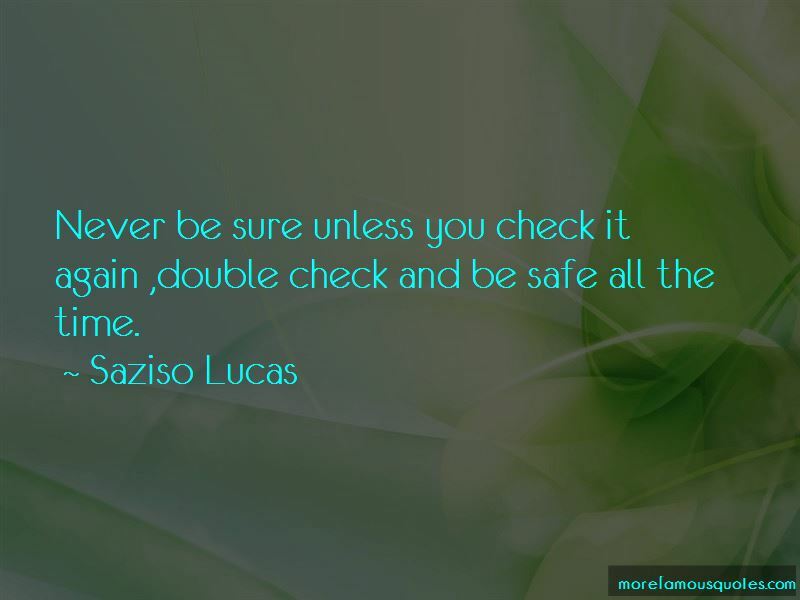 Click on image of Saziso Lucas quotes to view full size. “I dont know if its genetic or just because I was surrounded by it, but I was always fascinated with building and construction” — Donald Trump, Jr.